A hydrating bath soak with coconut milk powder and vanilla for a calming, therapeutic experience. 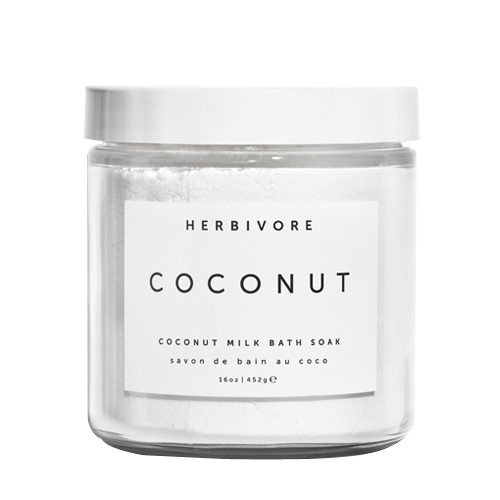 Deeply hydrating coconut milk is the basis of this skin softening and soothing soak. Consisting of only four natural ingredients. 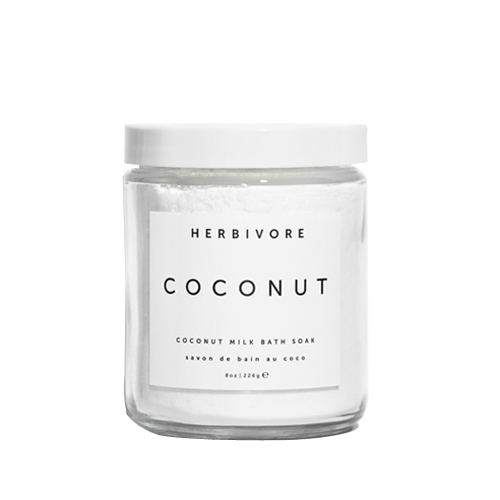 Leaves skin hydrated and silky soft with a light scent of natural coconut and vanilla. • Add desired amount to bath tub under running water and disperse throughout bath with your fingers. • It is best to add this right before or when you are in the bath since the oils will vaporize when they make contact with the water. Inhale deeply and enjoy.